We can't conceive of the fact that all the astrologers are altruistic. Many are sitting there to fleece you. There is no given way to understand whether or not the astrologer is genuine because you find them now in every other lane now. Astrology has become the most thriving business in the recent past. We all are emotional on the front of our children, marriage, profession and parents so no wonder we have our minds cluttered with questions as to what would happen in the future. This questions lead us to the fortune tellers who, by simply reading our palm, weighing our kundali or the lines in our forehead tell us what awaits us in the next leaf of our lives, whether we will get married, even if we get married, if our lives would be prosperous, whether our children will be healthy or grow up to be successful, these questions always bug us in the mind and the answer is only available to the astrologers. How will you know a real astrologer from a fake? This is a prerogative to get your kundali done by a renowned astrologer which will help you have a smooth sailing of your life. If the kundali is fake, the predictions become wrong too which bears no resonance with your future. 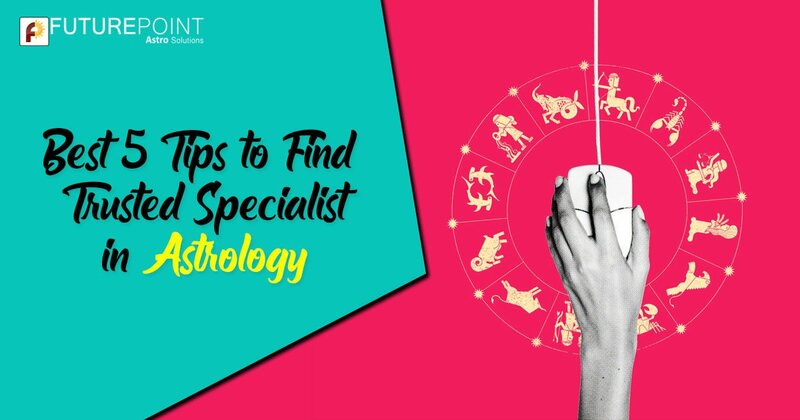 So, you require to be really choosy while selecting an astrologer who is a specialist in astrology and there will be no glitches in the kundali he makes for you. However, there is no dearth of fake astrologers who have no valid degree in astrology but their business is booming every passing day by simply exploiting the emotions of their clients. Astrology is a science and a renowned astrologer will definitely acquire a degree in astrology before dealing with his clientele. However, we are prone to fall prey to fake and here are some tips on understanding whether the astrologer you are selecting for yourself is a real or a fake. Read: How to start Learning Astrology? 1. You have to always keep a weather eye on the information he asks of you. A real astrologer would always ask for your date of birth in the first place, date and time of birth in order to produce an astrology chart. He will definitely ask for your birth certificate without going by the word of mouth. 2. In general cases, the astrologers will feed the information to a computer to create the birth chart but a in some cases they will do with their hands too. The latter kind would definitely be the real lot because they take extra pain for perfecting the work you have entrusted them with. 3. You know that you have come to a real astrologer when he will weigh various aspects that are apparently affecting your kundali. They will interpret current influences in the solar chart. The astrologer will at least refer to two charts to be combined in one chart, the natal chart and the progress chart. Read: Numerology Courses – Detail & Authentic. 4. You will figure out that you have visited a real astrologer when you will see his habitat inundated by many books. Only books will expand the horizon of your knowledge and a real erudite person will definitely swear by books. He will not rely on the shallow knowledge of the internet which anybody can have access to because he has delved deep in the intricacies of astrology as he has studied this discipline as a science and acquired a degree on it. 5. The best tool of an experienced astrologer will be his intuition with which he will consciously or unconsciously put together many different pieces of information and deliver the ones that will be most relevant to the client. These are the tried and tested ways to judge a real astrologer from a fake. Spotting a fake astrologer often becomes very difficult because after years of being in this business, they have acquired a body language which will baffle even the smartest of smart. They will only judge your kundli with the help of technology because they have little to no knowledge in astrology, forget having a degree. It however becomes a real elbow grease to find out a real astrologer when you are searching online because believing someone blindly can cost you a great deal. They will cold-bloodedly exploit your faith and by no means you can have an inkling of their misdemeanor. The main point, however is that the real astrologer will ask for your birth date whereas the fake astrologer would talk superficially to you and take for instance, the stars. Furthermore, you can trust a real astrologer to give you the details because they know the astrological mathematics well. On the other hand, the fake astrologers will complicate things more for you by giving you information that you can barely connect to. So, choose your astrologer wisely.